Big decorating ideas paired with not that big of a budget is often challenging for anyone wanting to change up a space. 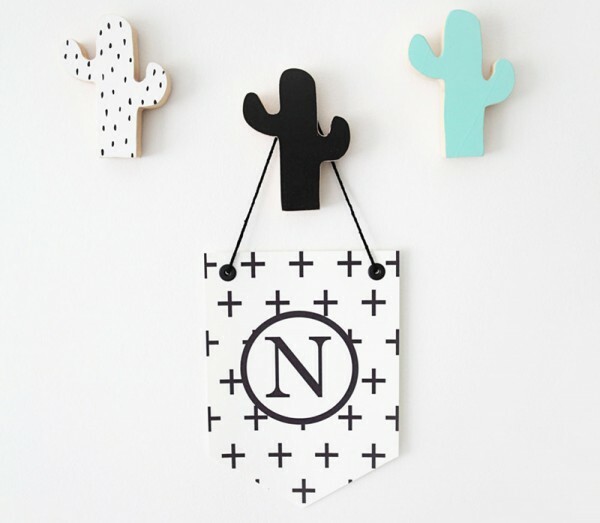 Here’s one Etsy store catering for the budget savvy nursery decorators among us. 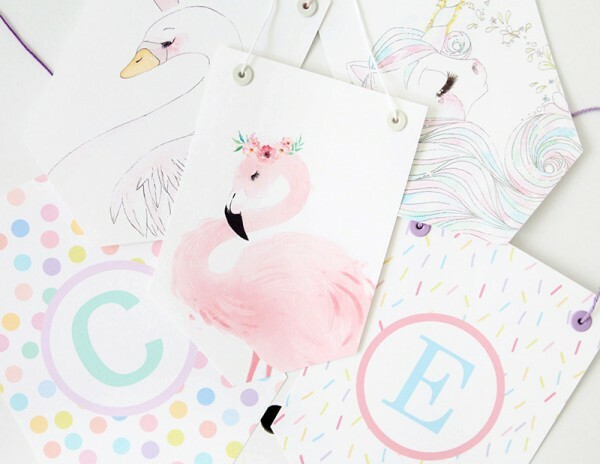 Amazing kids wall art lurks within Etsy‘s Always Forever, with many a monochrome wall banner, pretty pastel flamingo, swan and unicorn prints plus funny moose and bear posters on offer – just to name a few – and from as little as $8. We know, madness. 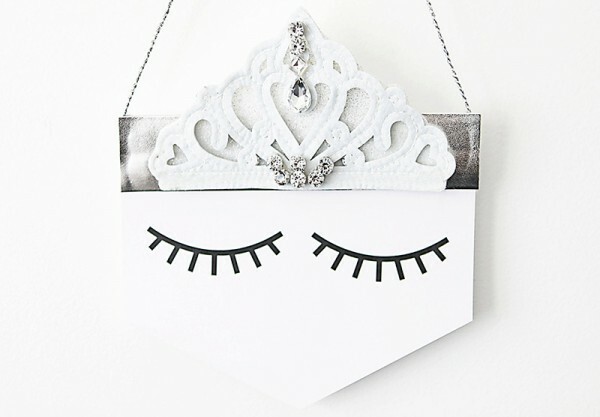 Before you checkout with your awesome banners and posters, be sure to take a look at the snazzy wooden wall hooks. Available in the shape of a watermelon, cactus, pears or ice cream, they’re priced $18 each and are mini works of art in themselves. To peruse the collection, head to Always Forever Shop at Etsy.